ABCO is proud to help In South Jersey. 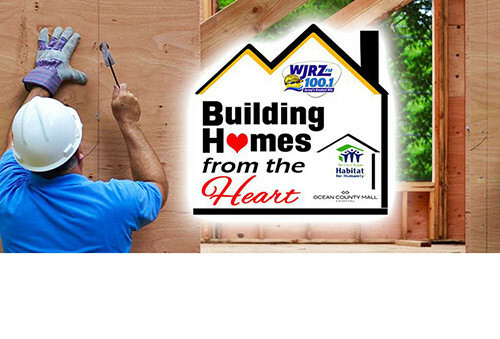 Members of the community near our Lakewood branch will help build a house for a deserving working family and make the opportunity to own a decent and affordable home a dream come true. 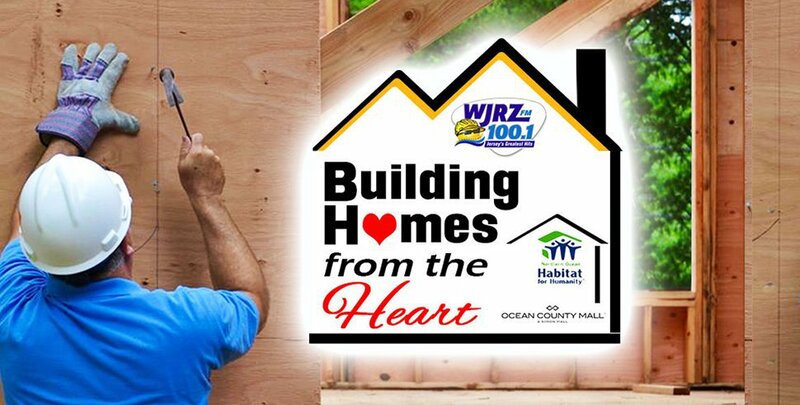 Starting July 26 & 27, ABCO and American Standard Heating & Air Conditioning will join WJRZ FM and Northern Ocean Habitat for Humanity kick off the event at the Ocean County Mall. Construction will start with some of the framing for a new a home. Once assembled, the work will transported to a property in Bayville, where the home will be completed over the summer. Habitat houses are affordable because there is no profit included in the sale price and no interest is charged on the mortgage. The family’s monthly mortgage payments go into a revolving fund which is used to build more houses. “This is not a give-away program. In addition to monthly mortgage payments, each homeowner family invests hundreds of hours of their own labor, called “sweat equity,” into the building of their house and the houses of others.